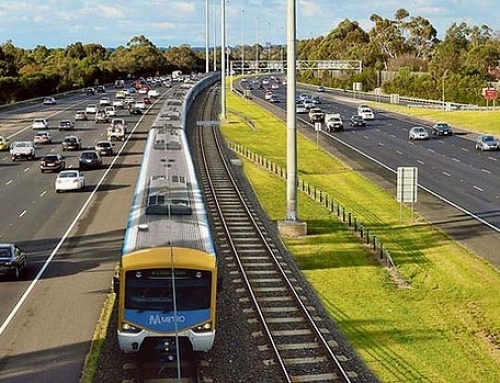 While rail lines to Doncaster and Rowville remain part of the State’s long term planning, The Eastern Transport Coalition is urging the Government to take steps now to reserve the land for these projects before they are swallowed up by incremental development. 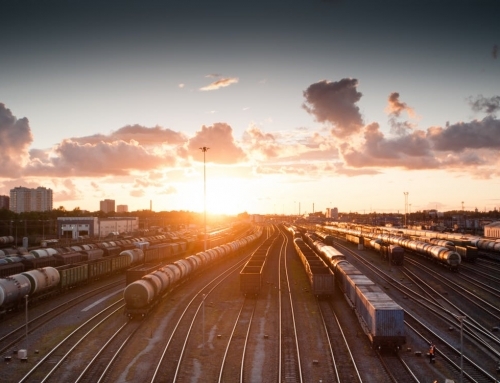 ETC Chairman, Cr Peter Lockwood said expanded rail services was a key priority for the eastern region and the best long-term solution to reduce car dependence, alleviate traffic on roads and provide a competitive public transport alternative to driving. However the ETC also recognises that before the rail network can be broadened, capacity must be increased in the core. 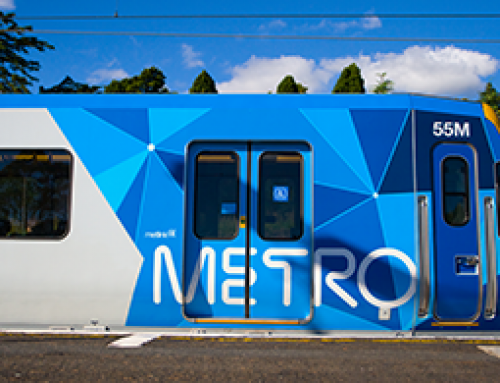 “For that reason, the ETC strongly welcomes the commitment to deliver Melbourne Metro and the trial of high capacity signaling,” Cr Lockwood said. 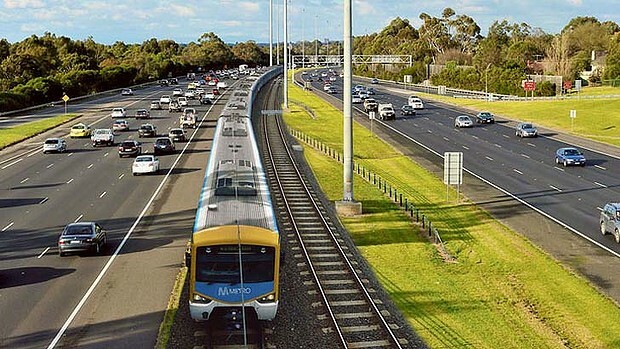 “But while the Doncaster and Rowville rail projects will have to wait, they should not be forgotten. 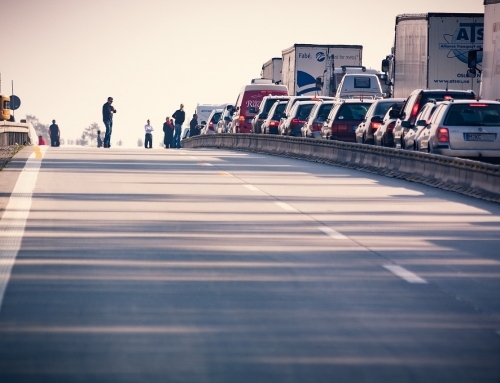 “Incremental development means that it is already more complicated and expensive to build these railway lines than it would have been decades ago when they were first proposed. 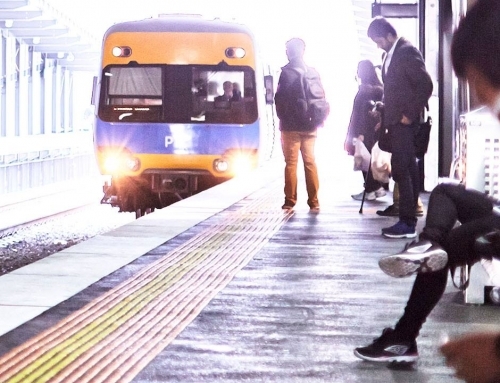 “It will only get more difficult as times goes by and therefore the government needs to act now to protect the preferred alignments for rail to Rowville and Doncaster. 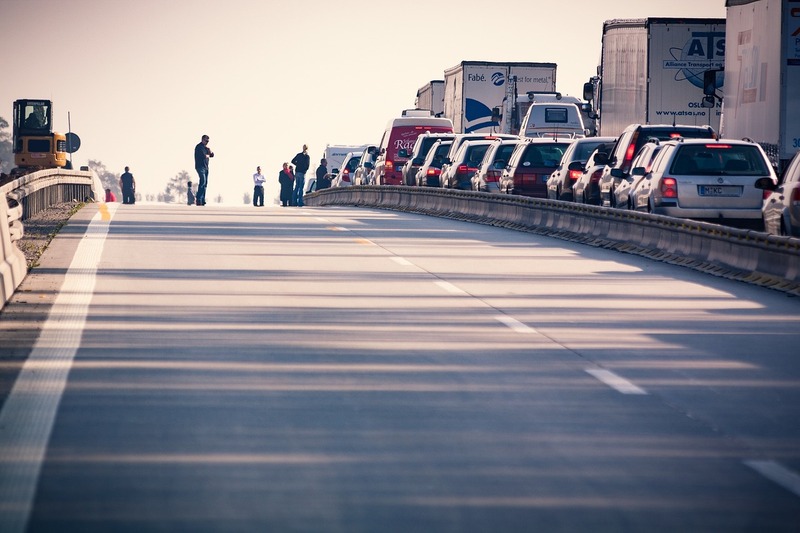 Cr Lockwood said authorities in the 1970s showed admirable foresight, reserving the centre median of the Eastern Freeway to ensure land would be available for a future rail line to Doncaster, although it is still far from untouchable.